Well, we left beautiful Caye Caulker via water taxi and returned to Belize City. We jumped on a bus and a few hours later we were in San Ignacio, Belize. San Ignacio, a small town close to the Guatemalan border, is home to Cahel Pech. We visited these Mayan ruins and, although a small site, they were quite a treat. The energy at these sites is truly special. We were able to climb almost everything and see the nooks, crannies, rooms, secret stairways and passages. Our hostel had roof access so we spent the evening with a bottle of rum and a fantastic view. The next day, we were advised to visit Xunantunich by some locals, and we were so glad we did. 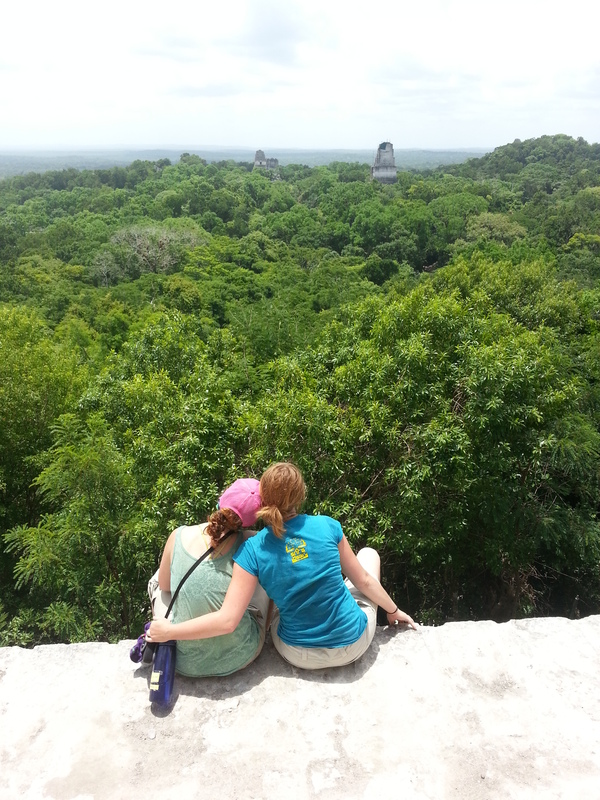 We climbed the tallest ruin and were blessed with an incredible view of Belize and Guatemala to the west. We were also lucky to see a family of howler monkeys eating lunch. We noticed on the way in to Xunantunich a butterfly garden, so we visited that on the way out. 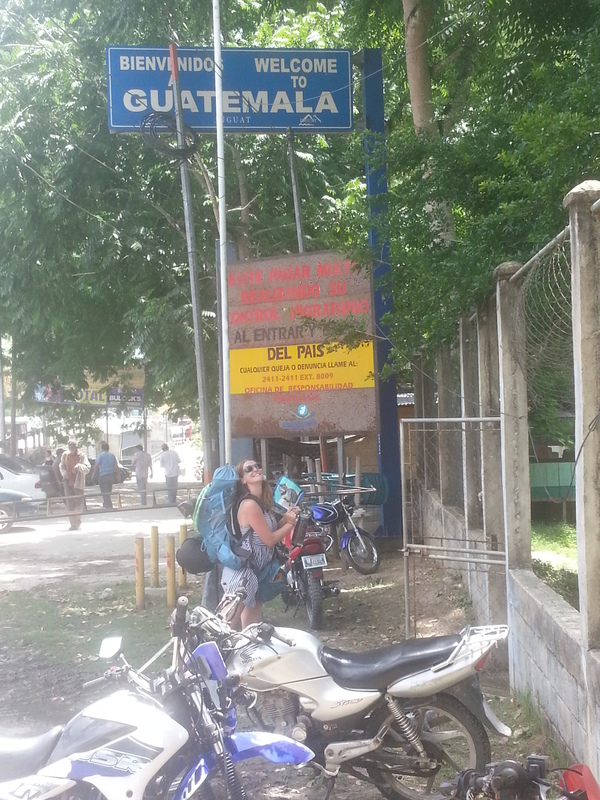 The next day, it was time to travel again so we caught a bus to Benque, a border city, walked across the border for our stamps, and caught a collectivo to Tikal in Guatemala. 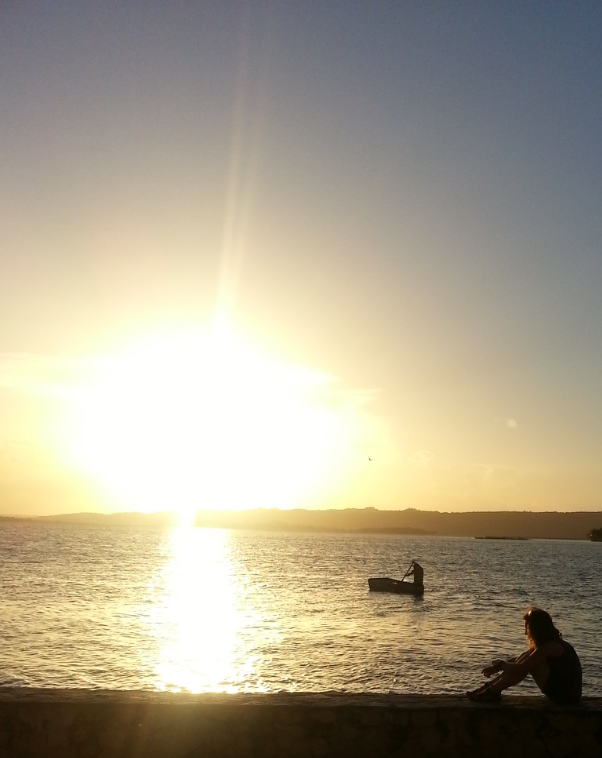 Adios, beautiful Belize. Truly un-Belize-able. (See what I did there?) 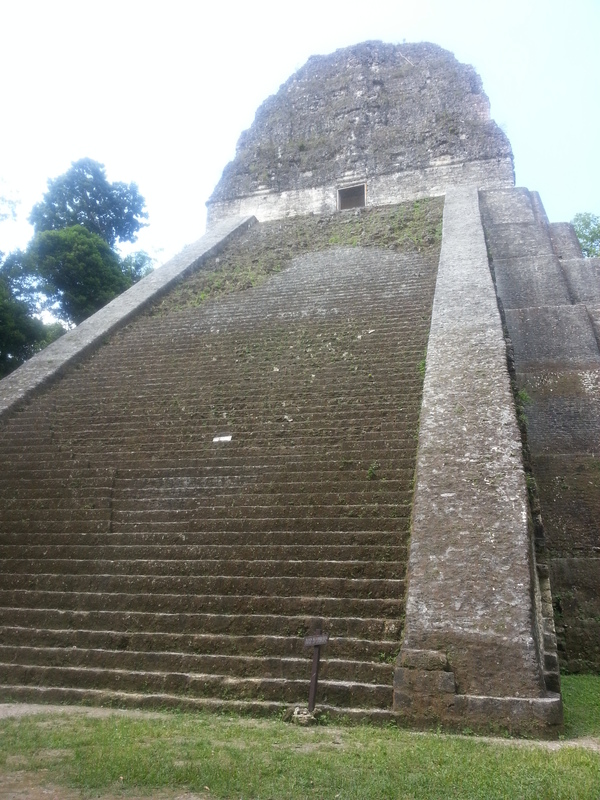 When we arrived at Tikal, we were a little too late to get access to the ruins (they close at 6). We strung our hammocks and took a short stroll through the jungle. The sights and sounds were fantastic. After our walk, we sat and watched the sky for hours. I’ve literally never seen so many stars. We awoke early in the morning, grabbed some huevos rancheros and coffee, and went to see the ruins. Wow. Apparently, Tikal is the “New York City” of the Maya. So many ruins to see and climb. We spent three hours walking around the park and still didn’t see everything. We were later informed that only about half of the ruins are excavated. What a treat. We left the park and headed to La Isla del Flores. We found a nice hostel (70 quetzeles / night including a hot breakfast) and decided to relax. We found a great place for dinner – amazing pizza – and then an all day happy hour place. They had mojitos 2 / 20 q. ($1us = 7.20 quetzal). Sold. Loki agrees with our choices. Loving this blog a lot so far! Can’t wait see more!! Be Safe!